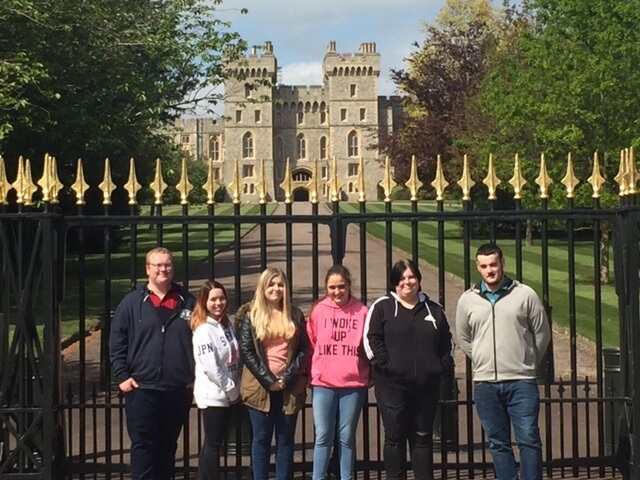 Six of our Catering and Hospitality students have recently spent the week at Windsor cooking for the Queen, her family, friends and acquaintances during the annual Royal Horse Show. The prestigious event also marked the Queen’s birthday where royalty from around the world were also invited, including the King of Bahrain and Prince of Azerbaijan. 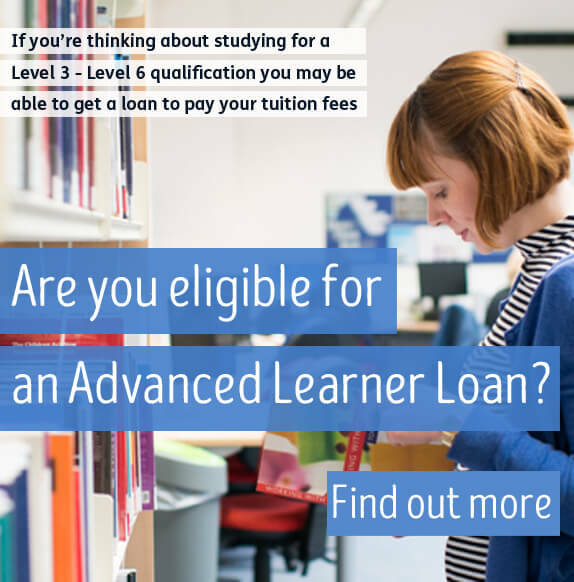 Martyn said: “Catering for such a high-profile event was a challenge for myself and my colleagues, who are highly qualified and experienced, so for our students to take on the challenge and do such a wonderful job is extraordinary. Collectively we worked over 60 hours in five days and as tough as the days were, the students were amazing, nothing was too much of an ask and everyone showed a real can do attitude. For more information on Barnsley College’s Catering and Hospitality courses call 01226 216 123, email info@barnsley.ac.uk or visit their department page.